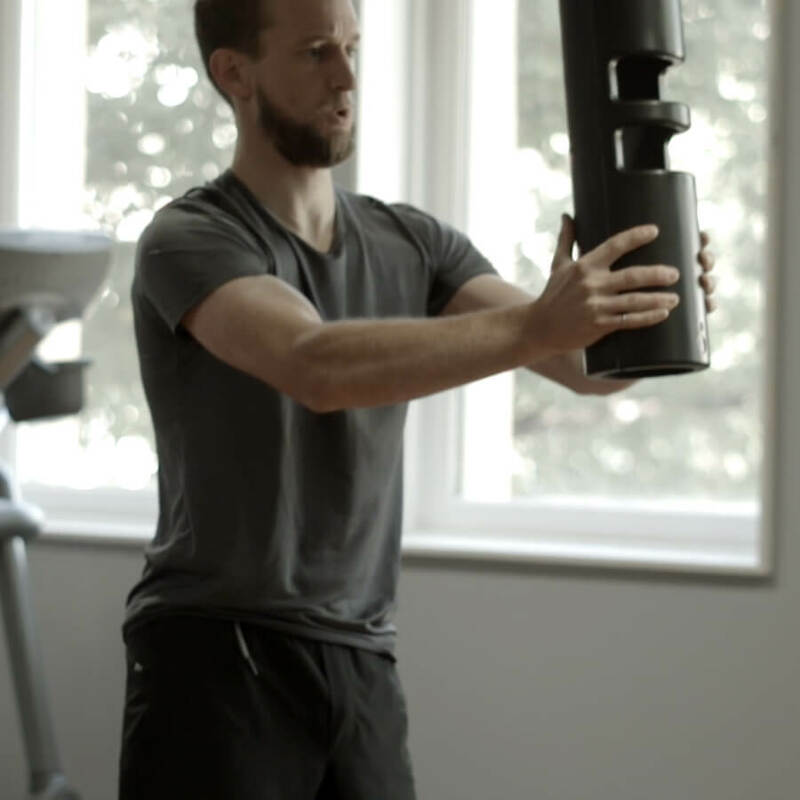 At Breathe Fitness our personal trainers teach and actively engage with our clients. Train on your own, with a friend, or alongside your spouse. Join a weekly group training session. Pair up with an existing client to help you push yourself and stay motivated. Personal training services fit to you. Performance training tuned to your lifestyle. 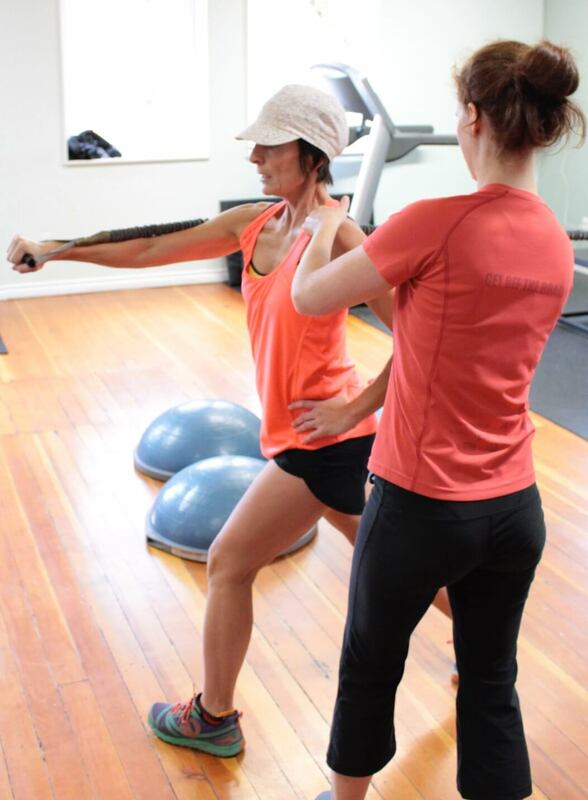 All our certified personal trainers have an in-depth knowledge of the human body. Education includes: Masters in Science, Bachelors in Human Kinetics, Functional Movement Screen, Corrective Exercise Specialist certification, nutrition certification, and Trigger Point Therapy Master Trainer certification. Our personal trainers have extensive experience working with weekend warriors, busy professionals, older adults, and elite level Olympic athletes. Every workout is tailored for your individual needs and goals. Our craft is science-based but it is also about understanding people and adjusting workouts to fit the person for that day. We offer personalized on-line programs with written descriptions and videos. These programs can be done on your own in-between sessions to ensure progress is being made – consistency is the key! Time is precious. Our coaches are dedicated to maximizing your workout every session – helping you reach your goals faster.